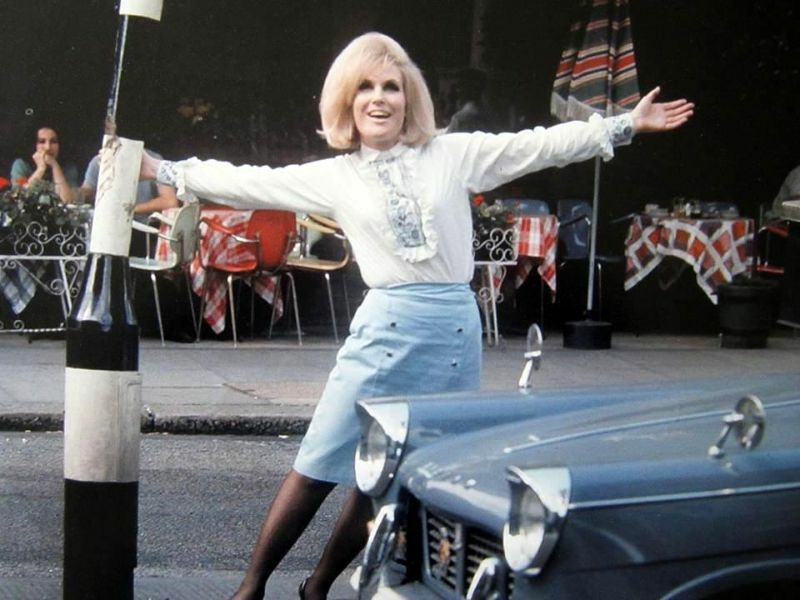 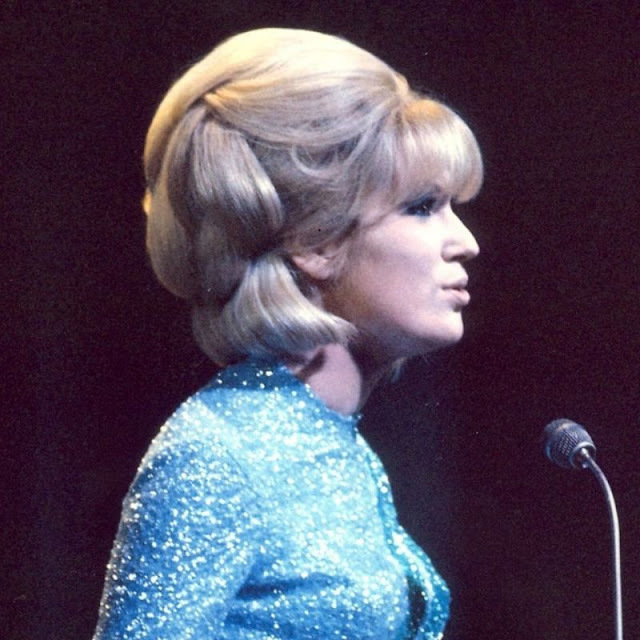 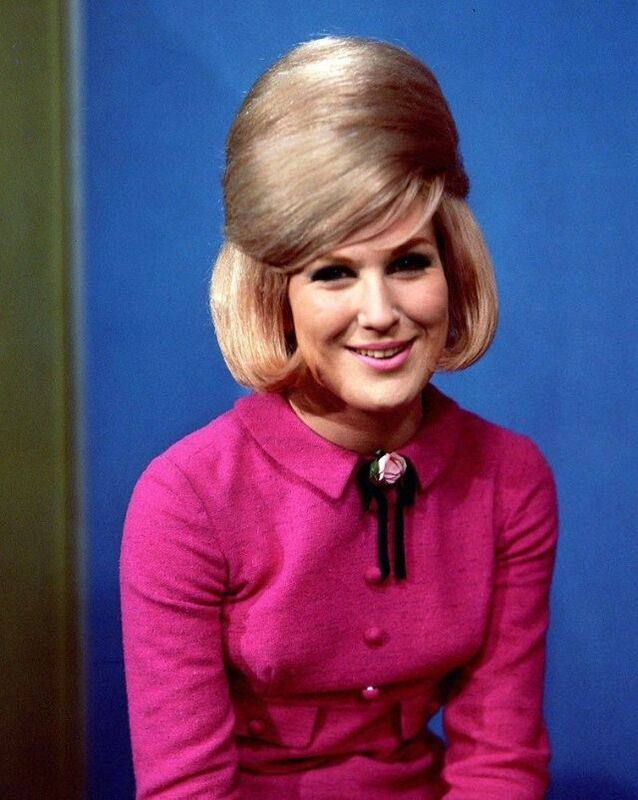 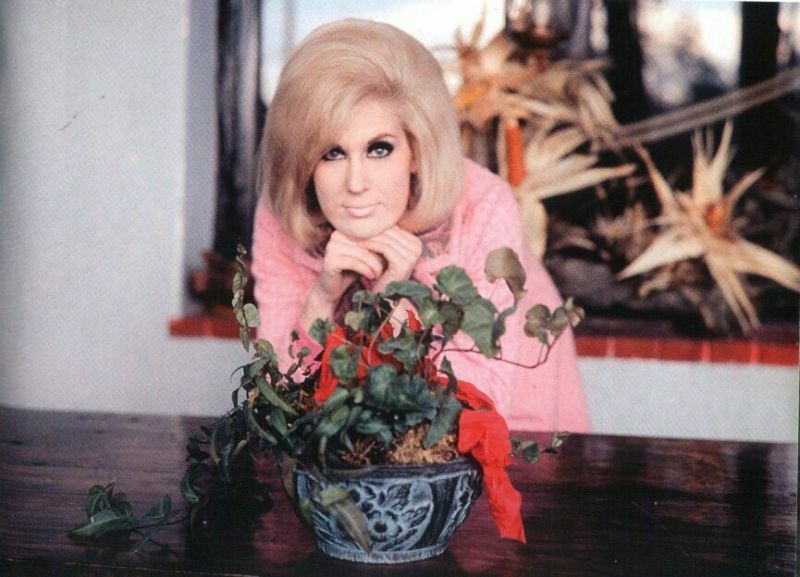 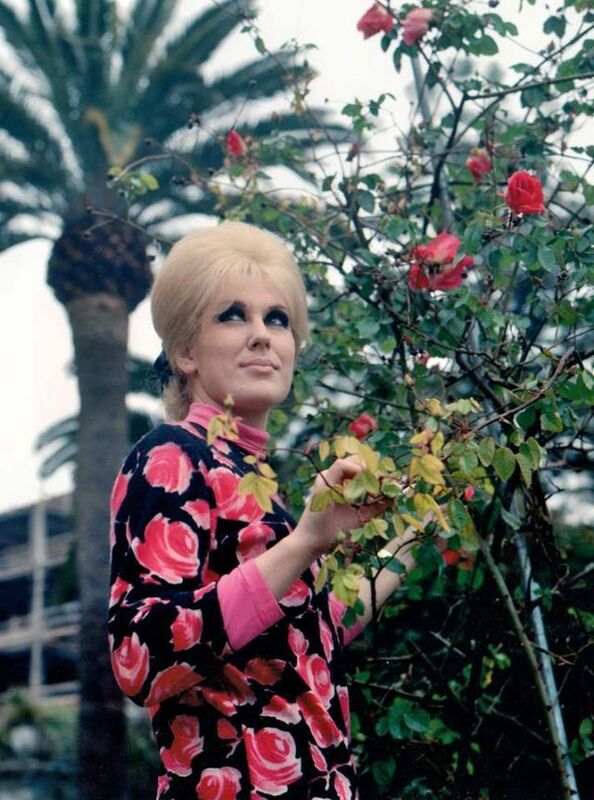 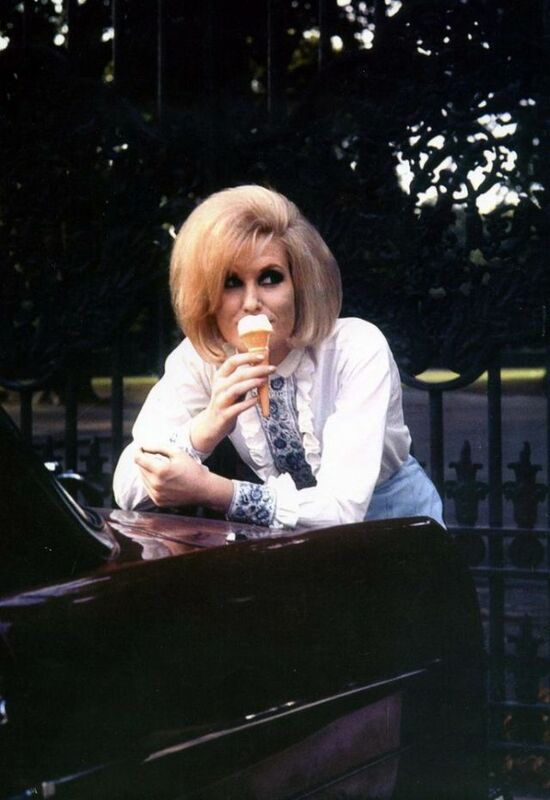 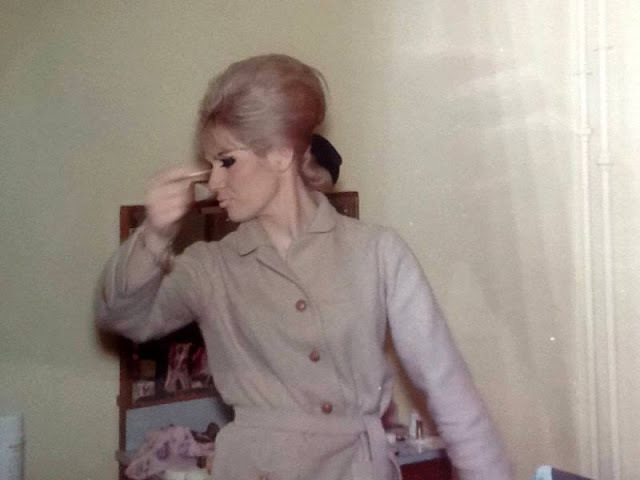 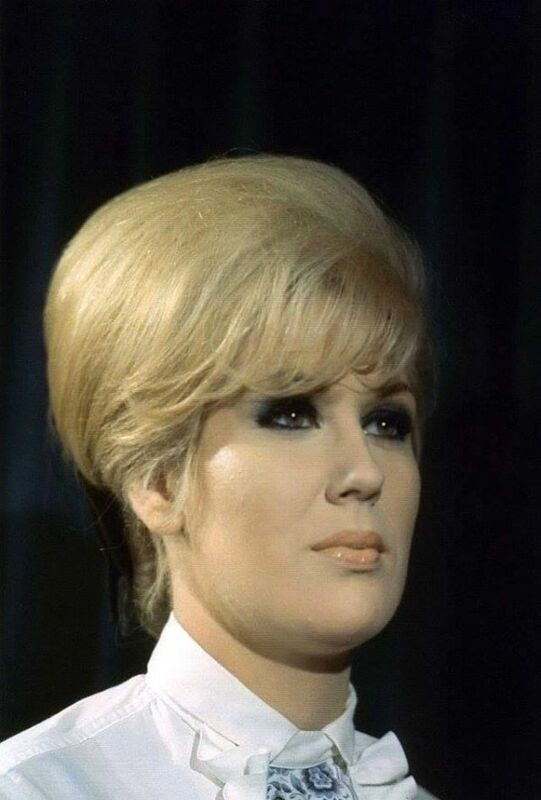 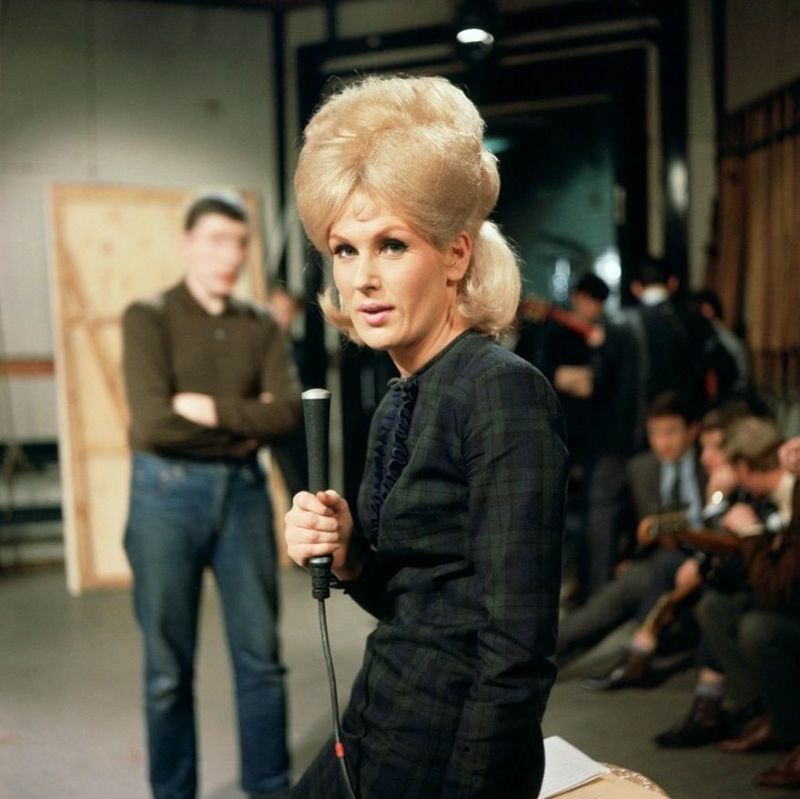 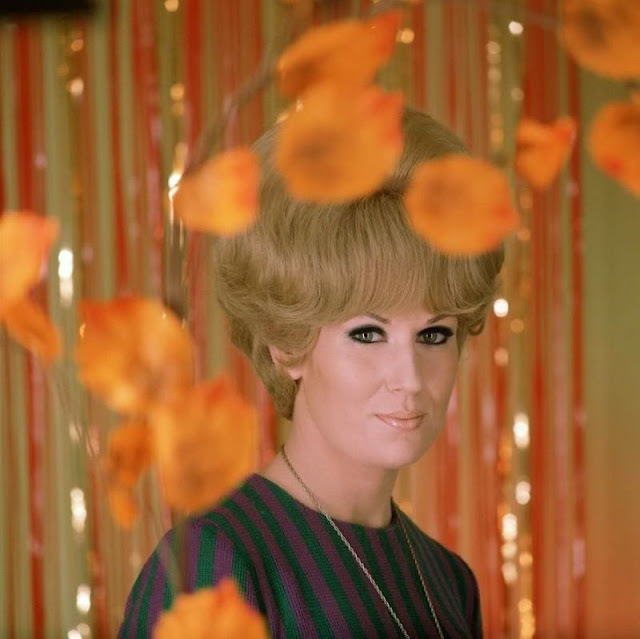 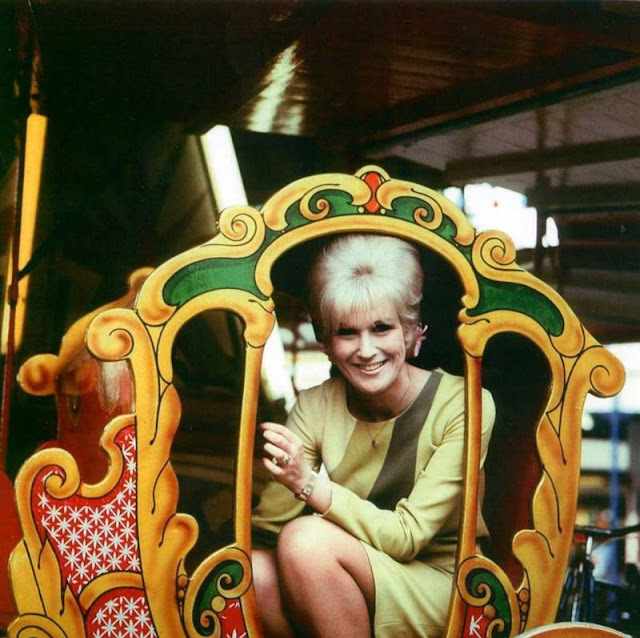 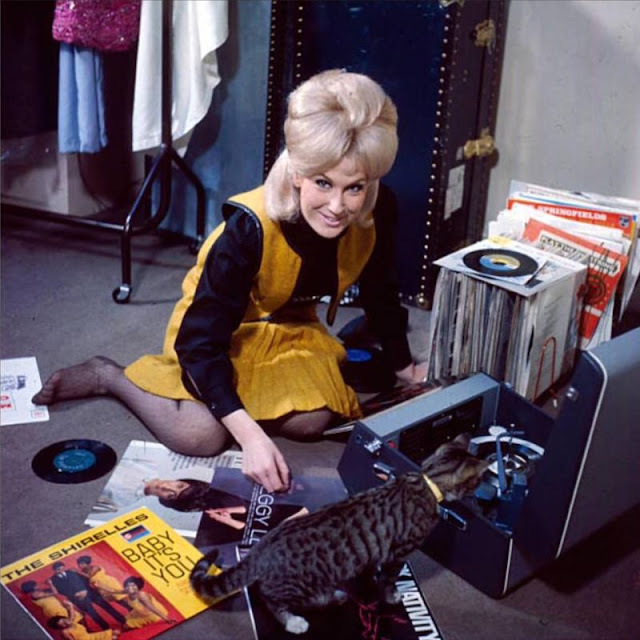 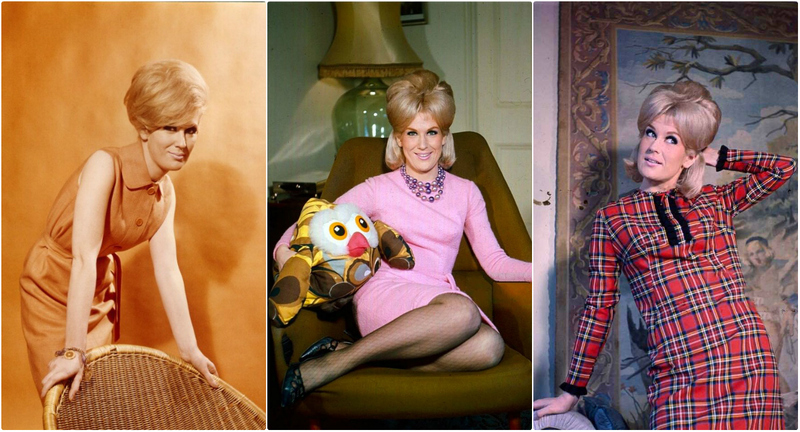 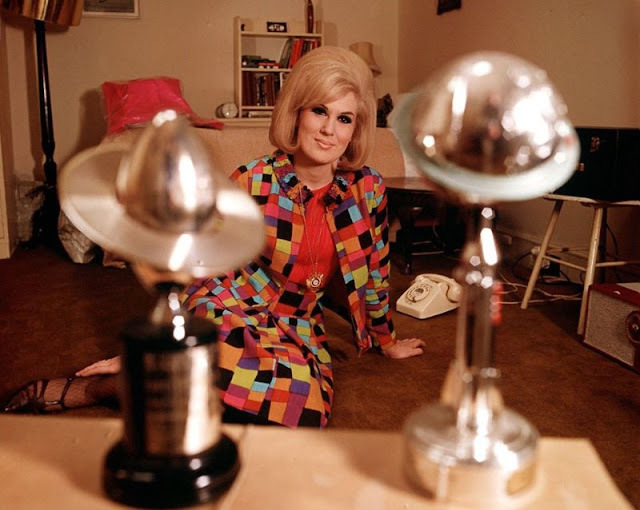 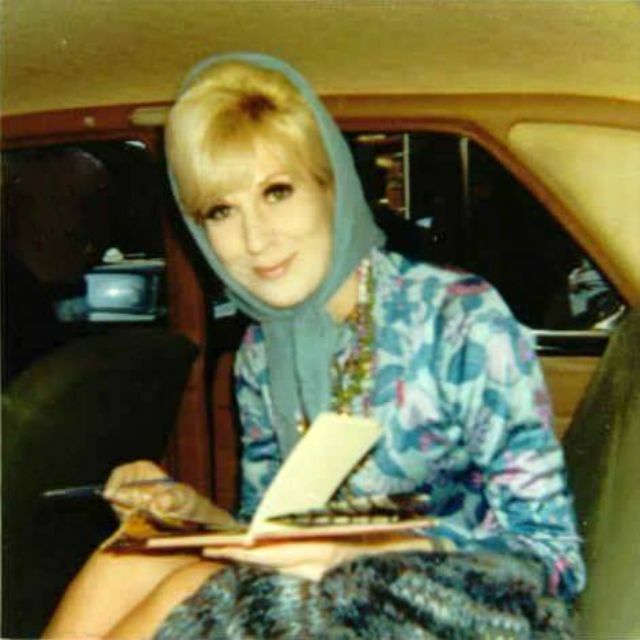 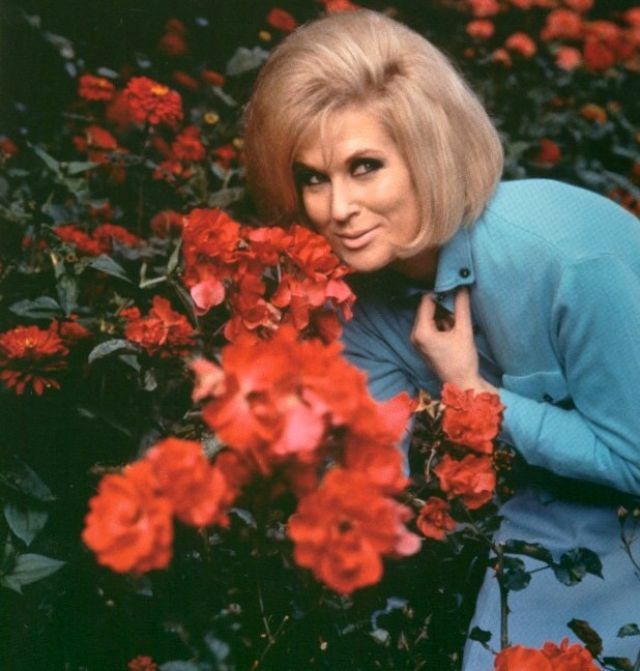 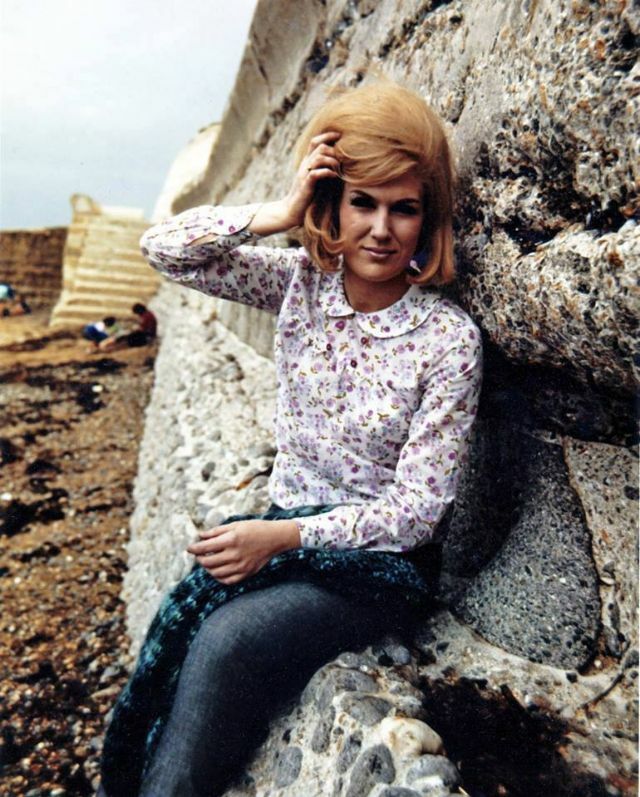 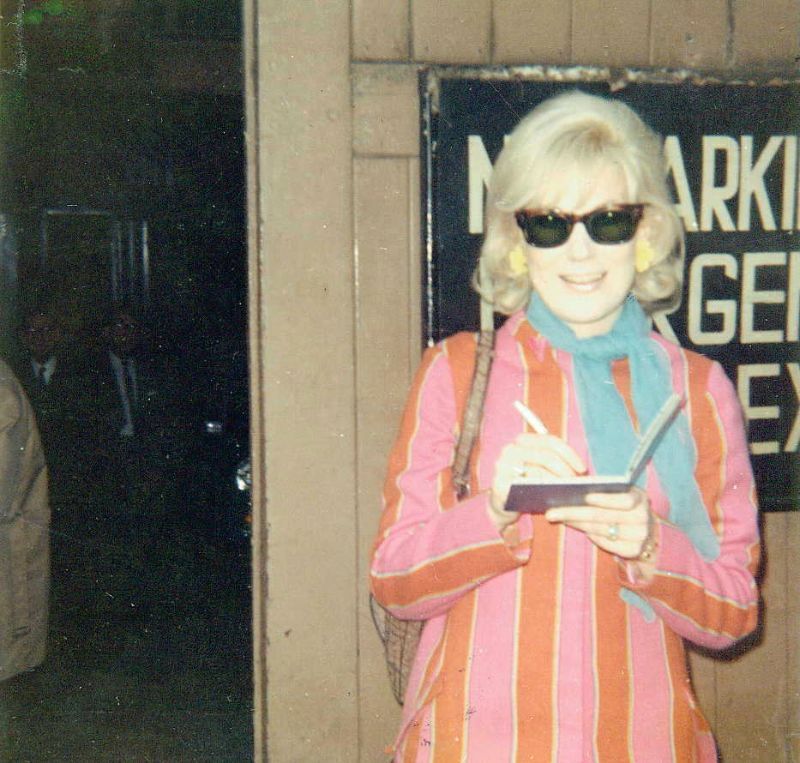 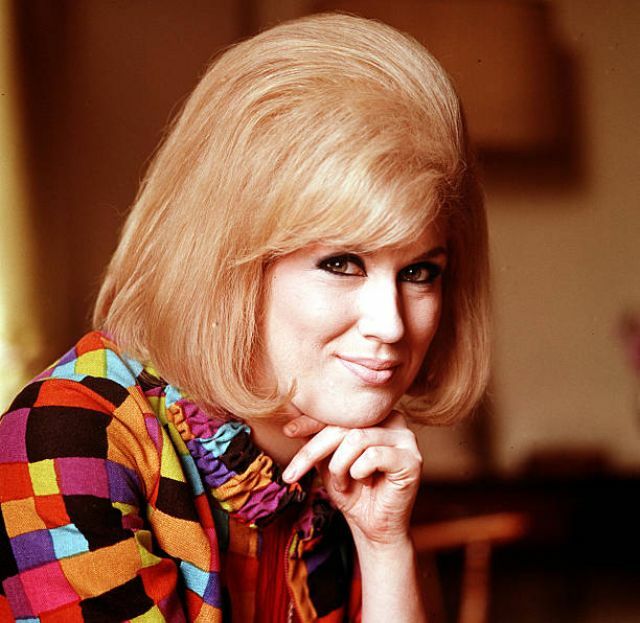 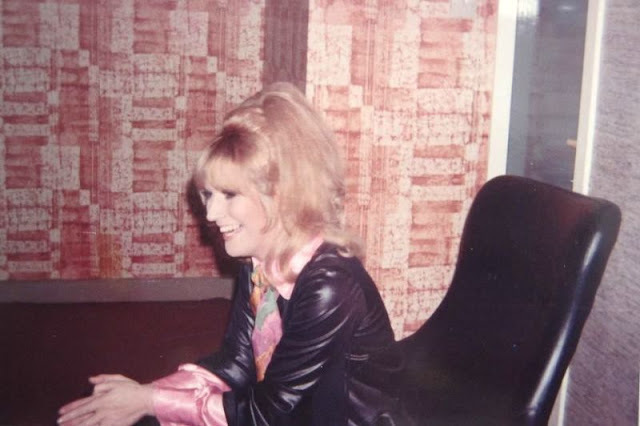 Born 1939 as Mary Isobel Catherine Bernadette O'Brien in West Hampstead, English pop singer and record producer Dusty Springfield learned to sing at home, she joined her first professional group, The Lana Sisters, in 1958, and two years later formed a pop-folk vocal trio, The Springfields, with her brother Tom Springfield and Tim Field. 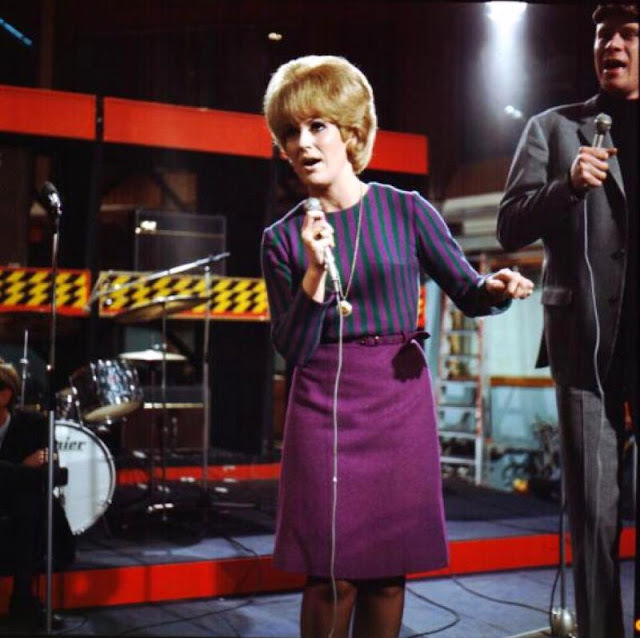 They became the UK's top selling act. 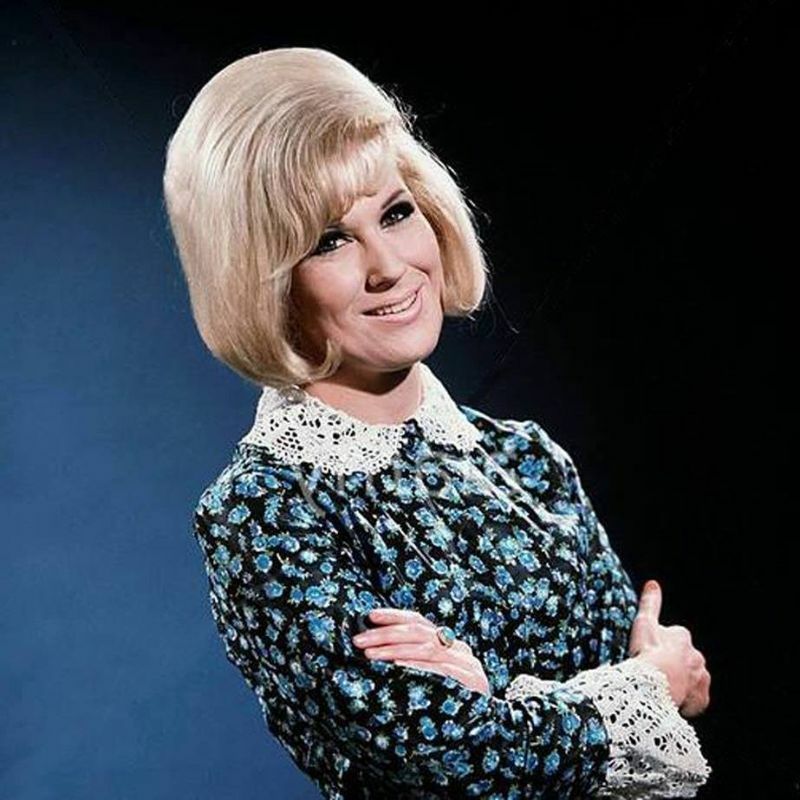 Springfield began her solo career in 1963 with the upbeat pop hit, "I Only Want to Be with You". 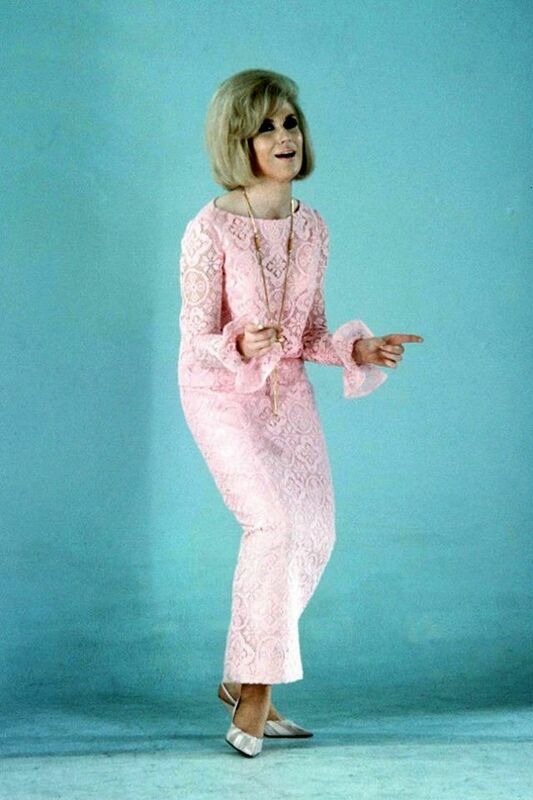 Among the hits that followed were "Wishin' and Hopin'?" (1964), "I Just Don't Know What to Do with Myself" (1964), "You Don't Have to Say You Love Me" (1966), and "Son of a Preacher Man" (1968). 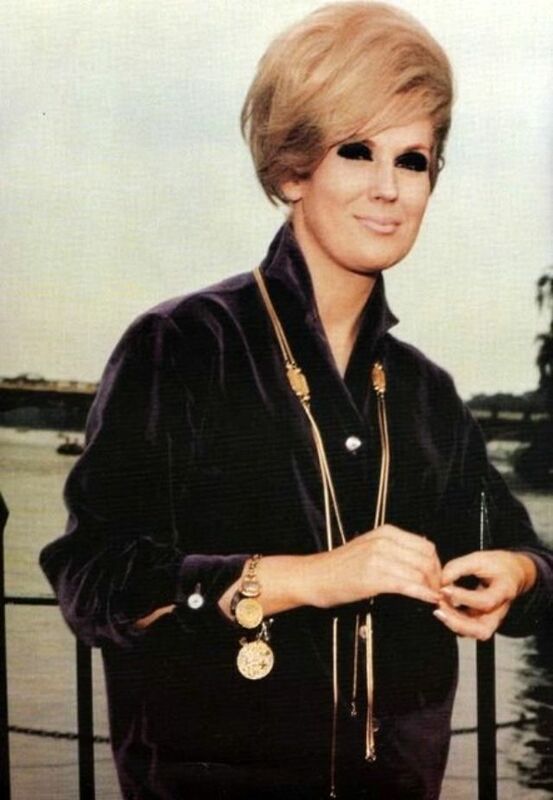 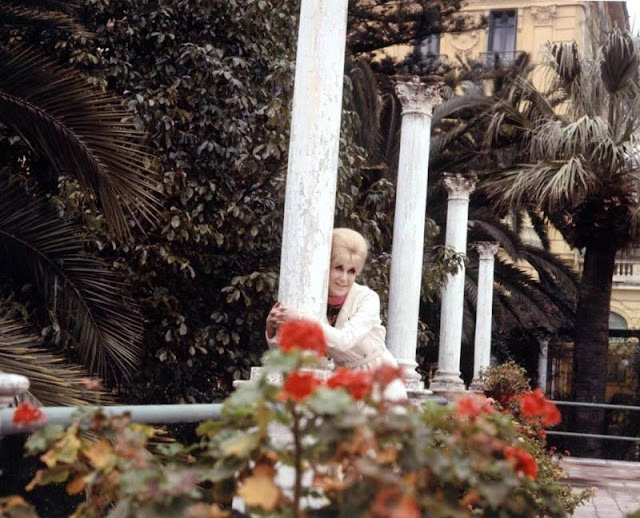 With her distinctive sensual mezzo-soprano sound, Springfield was an important singer of blue-eyed soul and at her peak was one of the most successful British female performers, with six top 20 singles on the US Billboard Hot 100 and sixteen on the UK Singles Chart from 1963 to 1989. 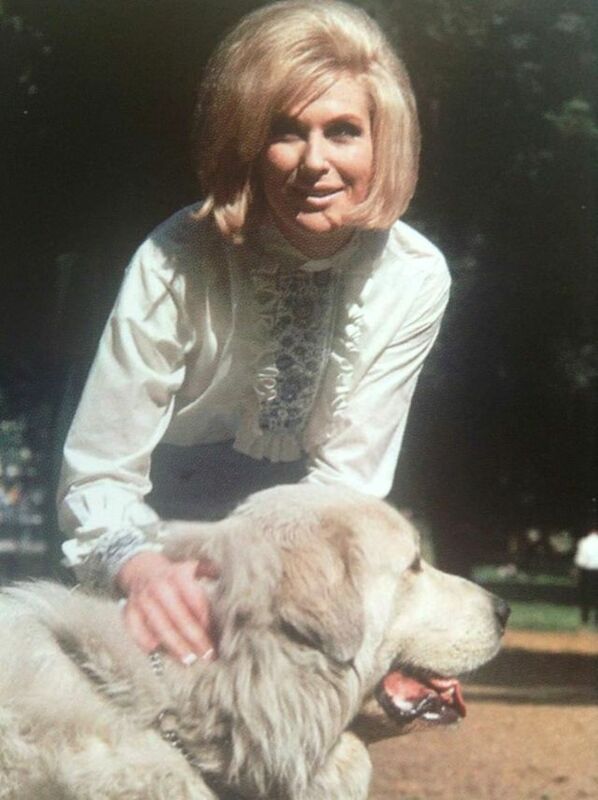 Springfield had her career extended from the late 1950s to the 1990s. 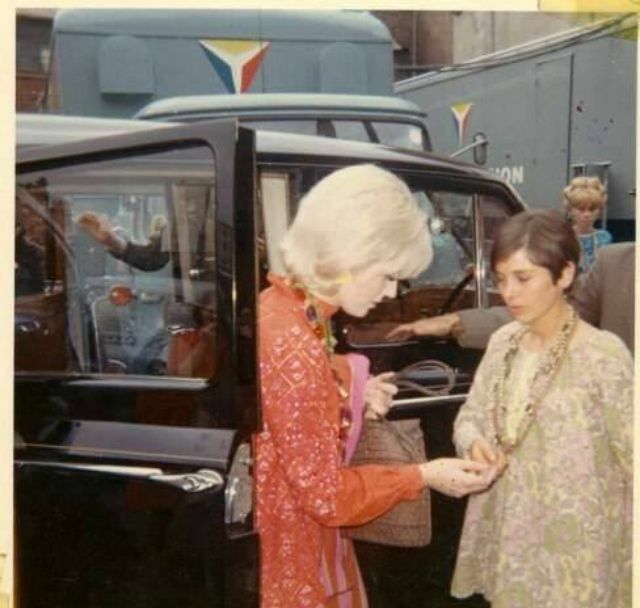 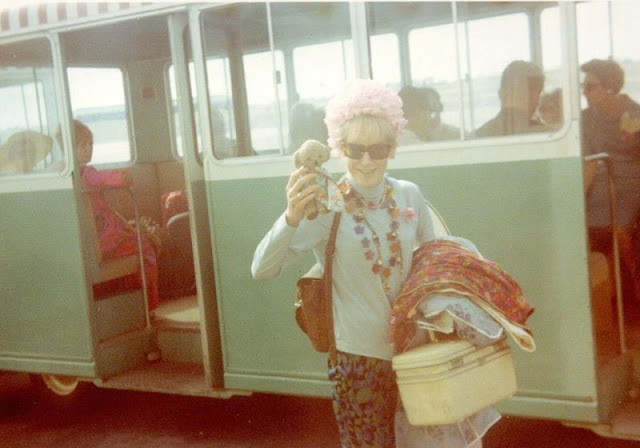 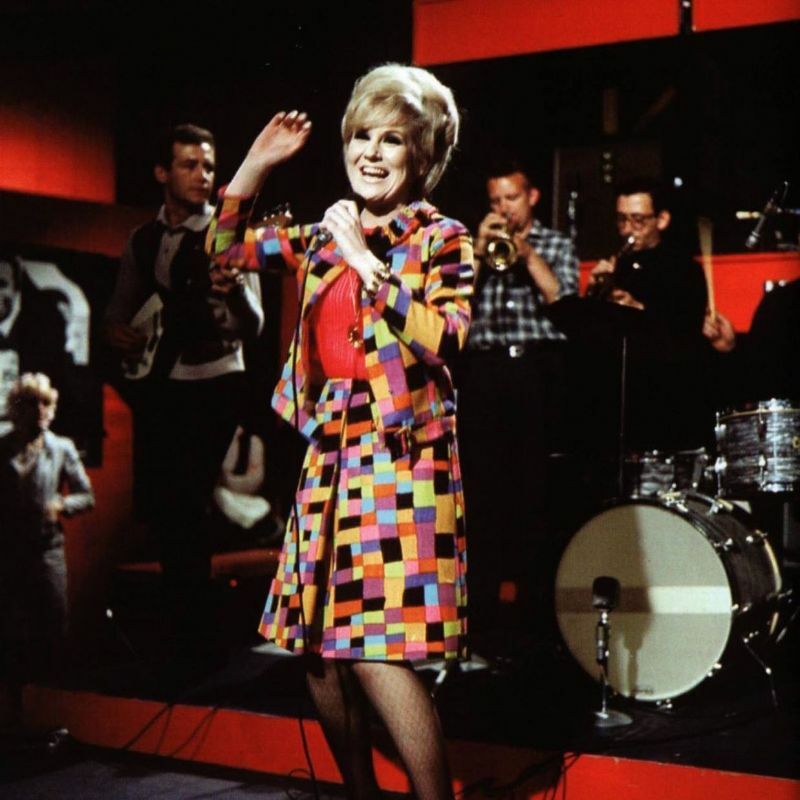 She is a member of the US Rock and Roll and UK Music Halls of Fame. 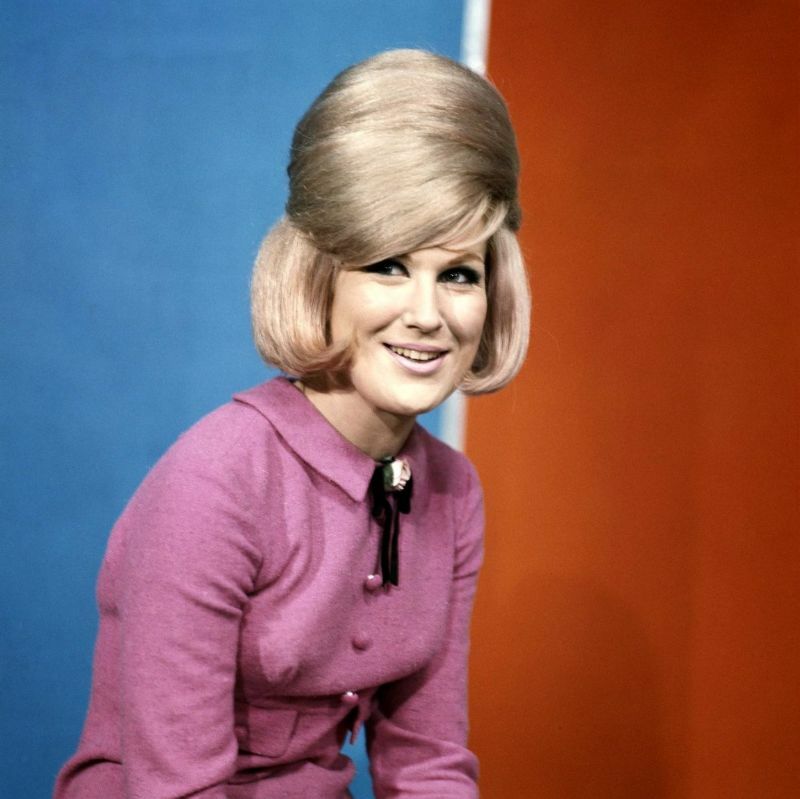 International polls have named Springfield among the best female rock artists of all time. 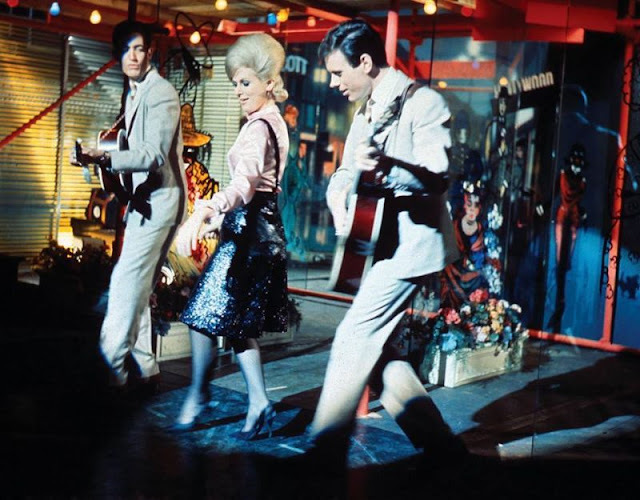 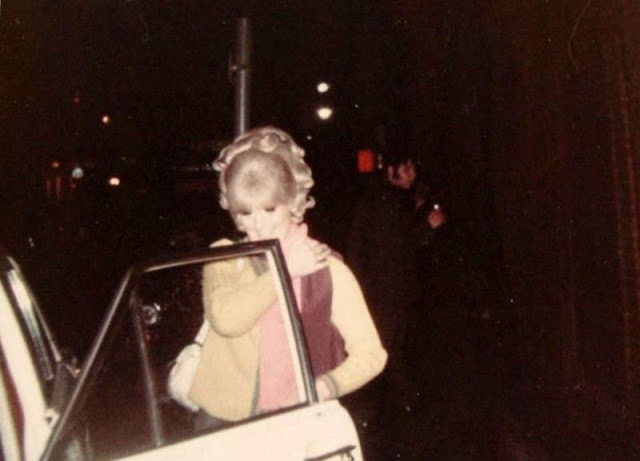 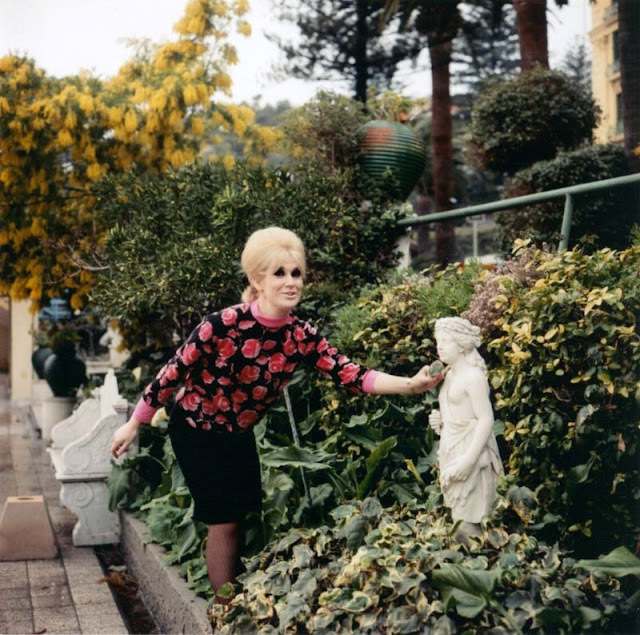 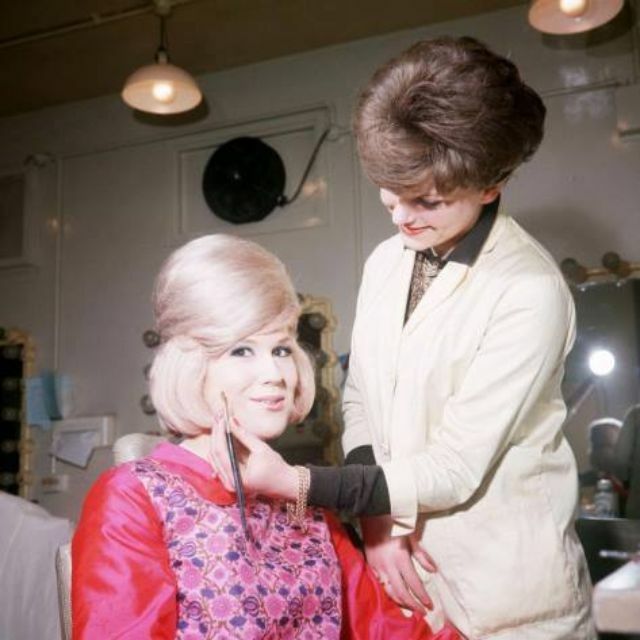 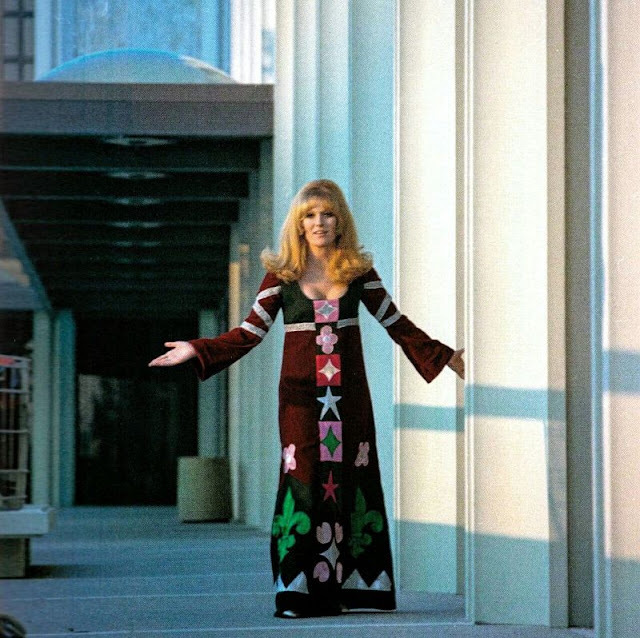 Her image, supported by a peroxide blonde bouffant hairstyle, evening gowns, and heavy make-up, as well as her flamboyant performances made her an icon of the Swinging Sixties. 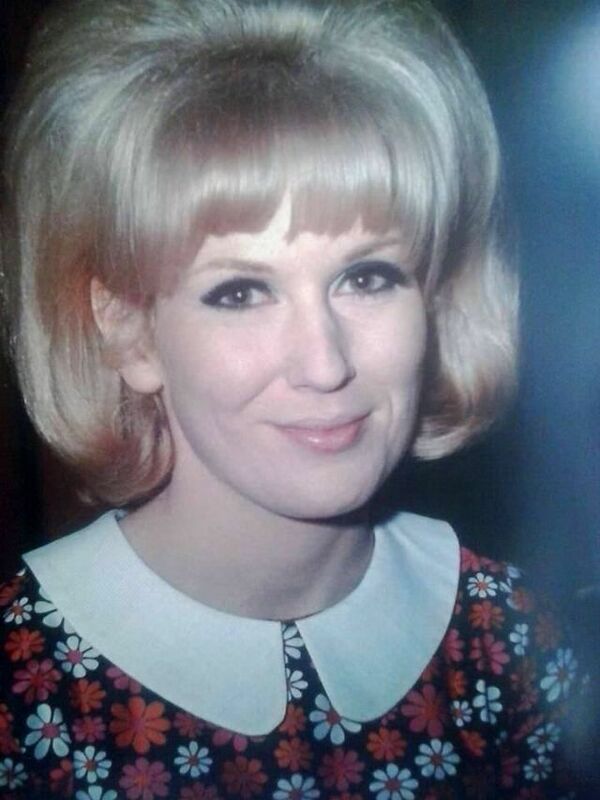 Springfield died in Henley-on-Thames, Oxfordshire in 1999 because of breast cancer, aged 59.